The first poster for Solo: A Star Wars Story is now up in theaters, and could indicate a trailer is on the way. Lucasfilm is currently in full Star Wars: The Last Jedi mode at the moment, but they don’t have much time to sit back and reap the rewards. Just six months after The Last Jedi hits theaters, Lucasfilm and Disney will release another Star Wars movie, and the second standalone film of the current slate. Production troubles didn’t hinder Rogue One: A Star Wars Story from being a $1 billion success, and that is surely the hope for Solo. 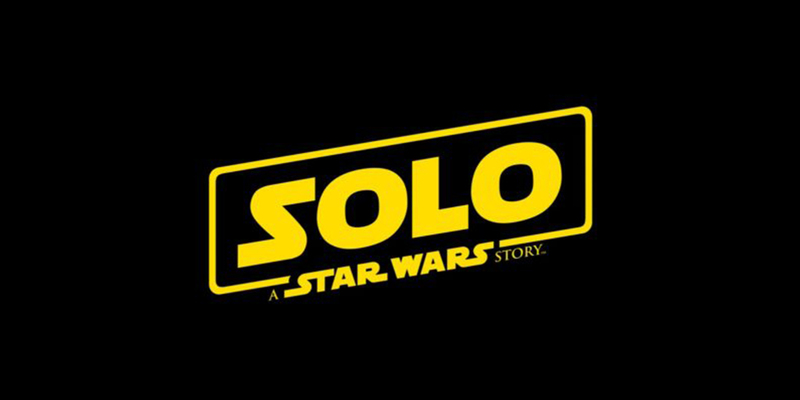 Click to continue reading Solo: A Star Wars Story Teaser Poster Surfaces; Trailer Before Year’s End? Rotten Tomatoes is many people’s go-to website for film and television reviews. 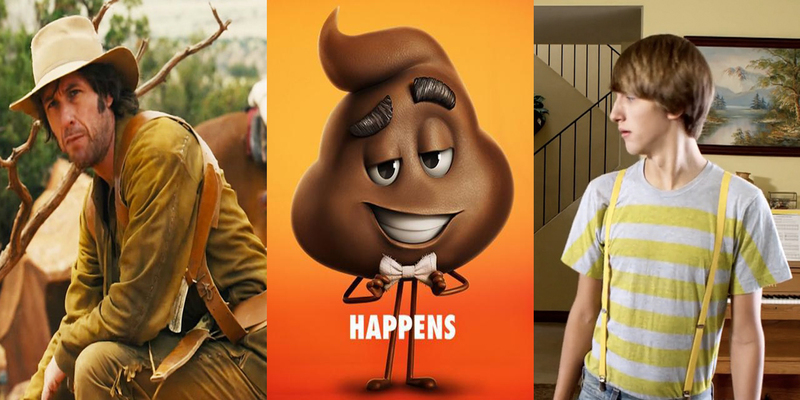 With its online popularity multiple rating systems, taking both public and critical reviews into consideration, some films have started to include their favourable Rotten Tomatoes rating in trailers and other advertisements. The website’s iconic “Tomatometer” is the subject of today’s list. Based on three broad categories, Rotten, Fresh, and Certified Fresh, the Tomatometer is a representation of critical reviews amassed by a movie and is a favourite review tool of many movie-goers. When it was first announced that Jeff Goldblum would reprise his role as Dr. Ian Malcolm in Jurassic World 2, fans the world over rejoiced. 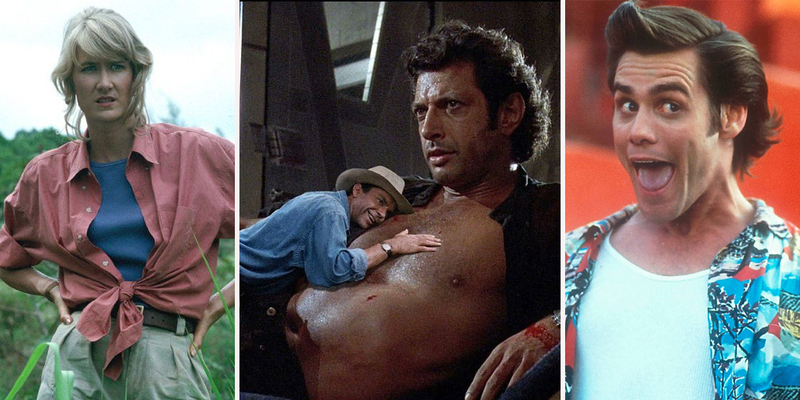 Sam Neill’s Dr. Alan Grant might have been the central protagonist of Steven Spielberg’s original movie but it is Malcolm and Goldblum who represent the heart and soul of the Jurassic Park franchise. The memorable lines, the devilish grin and that stylish black, unbuttoned shirt, all helped make Dr. Malcolm far and away the best character in the original movie, with the late Bob Peck’s Robert Muldoon a close second. 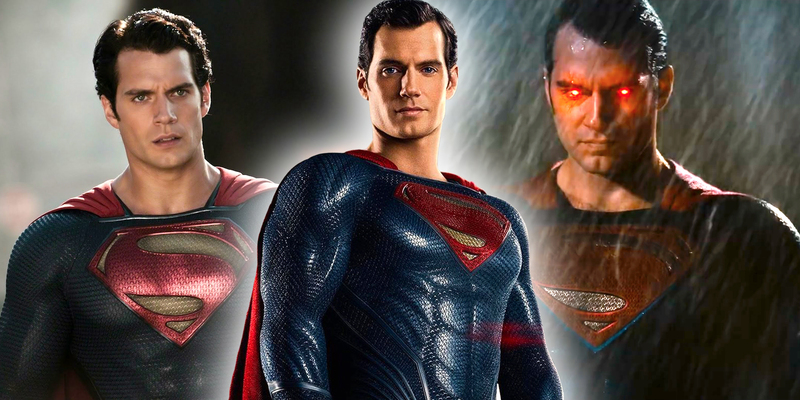 Henry Cavill believes that Justice League brought his Superman much closer to the comic book version of the character. The actor made his debut as the iconic DC superhero in Zack Snyder’s 2013 film, Man of Steel, and he reprised his role in the filmmaker’s 2016 epic, Batman V Superman: Dawn of Justice. Among the many complaints about both movies was that Cavill’s Superman was too far removed from the source material. 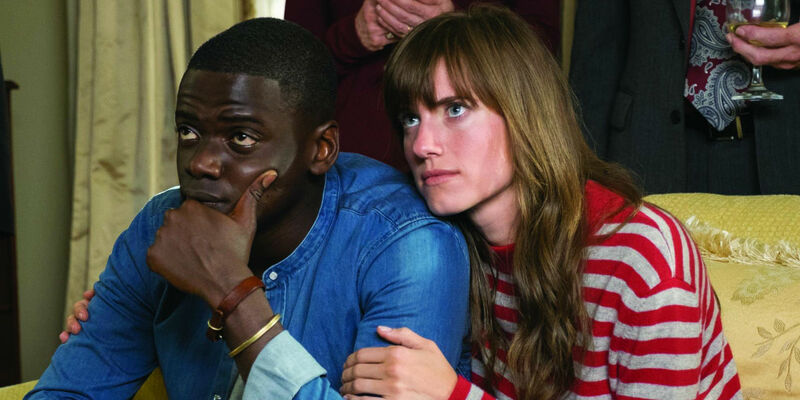 Nearly a year after its breakout release, Get Out remains a prevalent part of the cultural conversation. What first appeared as a horror film riff on the rom-com setup of a boyfriend meeting his girlfriend’s parents transformed into a sobering satire for modern race relations. The film’s bait-and-switch premise has earned widespread acclaim and plenty of accolades, and has even begun to spark Oscar chatter for Get Out — a rarity for a horror flick. Further, Get Out became a box office hit, making the film an all-around success.